ONE of this year’s Tenement Trail acts who packed out an early slot at Flat 0/1, The Bar Dogs have confirmed a support slot with Vladimir on their upcoming tour. The show will take place in Glasgow’s Hug & Pint and sees Vida also join the bill on the 21st December 2015. 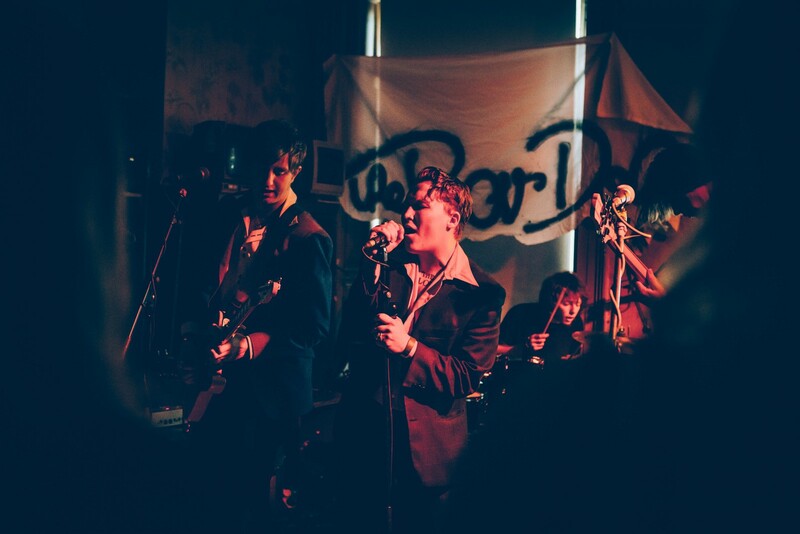 The Bar Dogs are a reincarnation band of previous members from The Velveteen Saints and Blindfolds and focus their efforts on creating timeless rock ‘n’ roll music seeped in old school romance.